Oslo, 23 May 2016: Yara International ASA has reached an agreement with the Bulgarian company MicroAccount to acquire their Farm Management System business in Bulgaria and Romania. “By combining Yara’s extensive crop nutrition knowledge with a broad portfolio of digital farm management tools and services, we will have a unique platform from which to support our customers, far beyond the geographical area this business currently serves,” says Yara’s Head of Crop Nutrition, Terje Knutsen. “We want to be the farmer’s crop nutrition partner and deliver complete crop nutrition solutions, not only fertilizer. 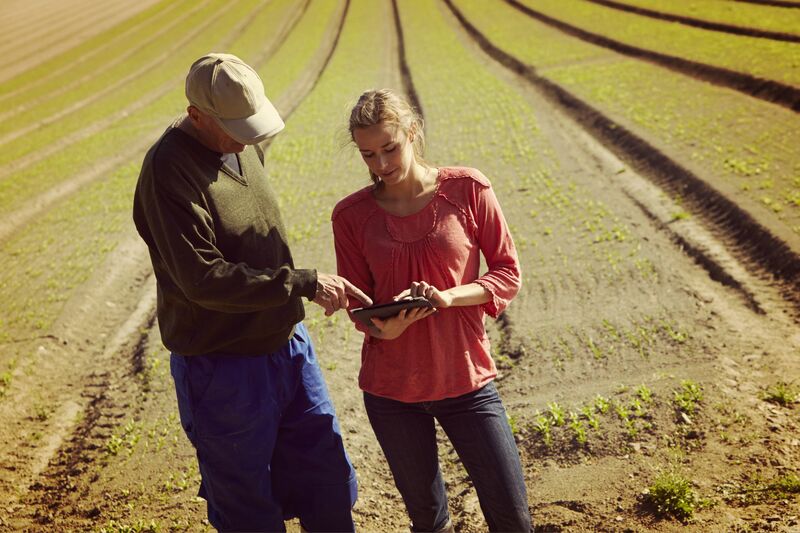 By expanding our digital tools and services portfolio we can help the farmer increase productivity and improve crop quality further, while at the same time contributing to reduce the environmental impact of agriculture,” says Knutsen. For a number of years, Yara has invested in R&D and innovation to convert crop based agronomy and application knowledge into a digital format, through development of precision farming tools and services. The current portfolio includes the Yara N-Sensor which helps optimize the application of nitrogen fertilizers, smartphone apps designed to identify nutrient status and deficiencies in crops, and the knowledge bank Megalab where farmers’ leaf or soil samples are used to give a complete recommendation for a Crop Nutrition Solution. Georgi Kostov is the new regional manager and will head up Yara Bulgaria from Varna, with a smaller office in Bucharest in Romania. 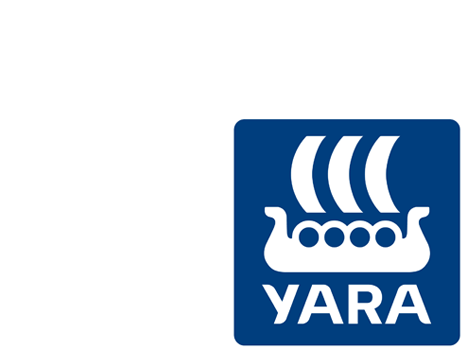 The acquired business will be an integrated part of Yara Crop Nutrition’s global footprint. Yara´s knowledge, products and solutions grow farmers’, distributors’ and industrial customers’ businesses profitably and responsibly, while protecting the earth’s resources, food and environment.